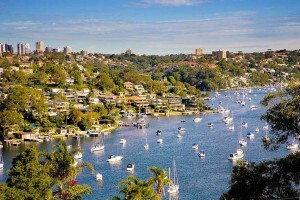 Do you live in Sydney’s most desirable location? 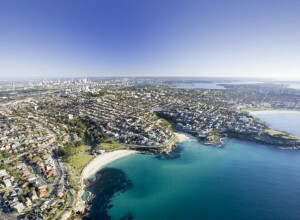 Recently Domain Group listed their list of most searched for Sydney suburbs, for both home buyers and rentals. Interestingly there were only two suburbs on the north side of the harbour bridge featured in the top 10 most searched suburbs for homes on the market. The most typed keyword in a search for property, whether it’s for sale or for rent, is “pool”, followed by “waterfront”, and “views” — presumably ones with water. “Pet” and “pet-friendly” are also a significant priority for Sydney’s renters.